Whether you’re just starting out in photography as a hobby, or a well-equipped professional, we provide a range of activities for all enthusiasts. 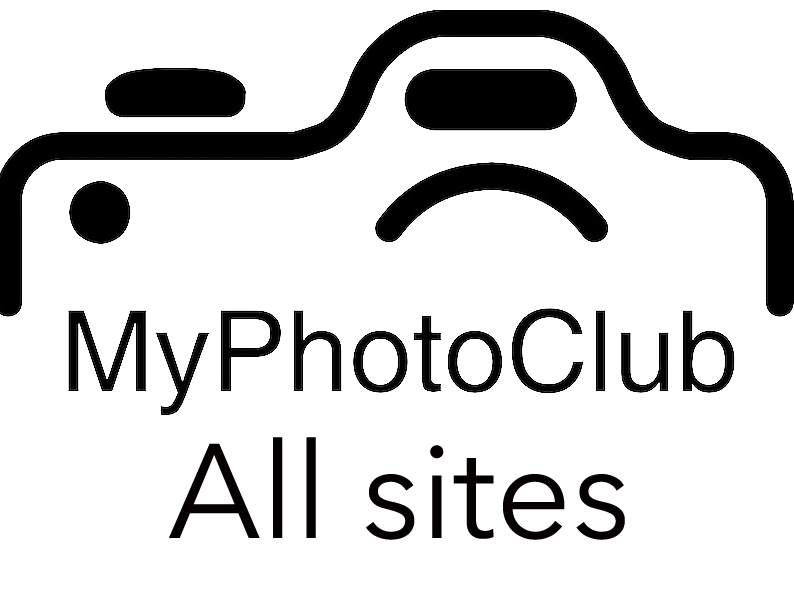 We are always accepting new members into our club, with benefits including being kept up-to-date with the latest camera club news and events, and privileges to enter our monthly in-house photography competition. I've always had a SLR film camera and enjoyed taking photos, mainly around travelling adventures. Never really got into the darkroom thing and liked slides for the accurate representation of what I shot. A DSLR for my birthday a few years back and the passion for technology and the camera joined and I am now getting more and more into my 'hobby'. Street and observational, concerts, travel and like to play with time exposure related stuff. started with Nikon 5100 with twin lens kit and a Sigma 12-24mm zoom and have now gone Sony mirrorless.